You cannot easily edit a document from any of the tablets. The emphasis is on "easily". Let's be reasonable now. You really need a keyboard and mouse to do most of the productive work related to documents. Editing documents is one of them. Have you tried editing a Google spreadsheet on a touch screen device? It so cumbersome Besides, you really need a proper office productivity suite - something like Microsoft Office - to get things done. None of the tablets out there come with a comprehensive office suite anyways. The touch based Office suites are pretty bad to begin with. You either need a separate PC or an online account to get content into the device. You cannot simply connect to your home server or plug in our portable HDD to get content into your device. If you want to watch a movie that is in your home server, you have to stream that to the Tablet. You cannot just open that external file and play it back. Why cannot it just work like a PC? It cannot be that hard is it? It must be because all these tablets want to hide the filesystem. They don't come with a file explorer. 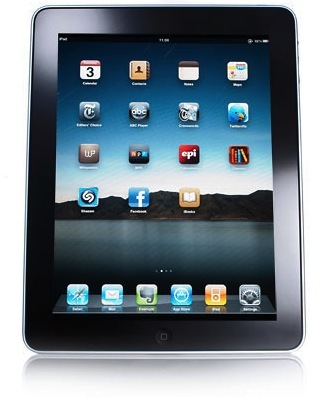 There are proprietary devices that do the same thing for iPad but that means you have no control over that device either. You have to pay a hefty price for a mediocre capacity and you might even have to use an app to browse the content. OK, that's a few of them. I'm sure I can find a lot more such instances. But what are my choices? 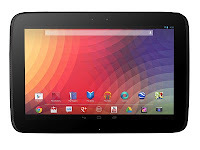 Right now, there are basically 6 tablets in the market that I have my eyes on. 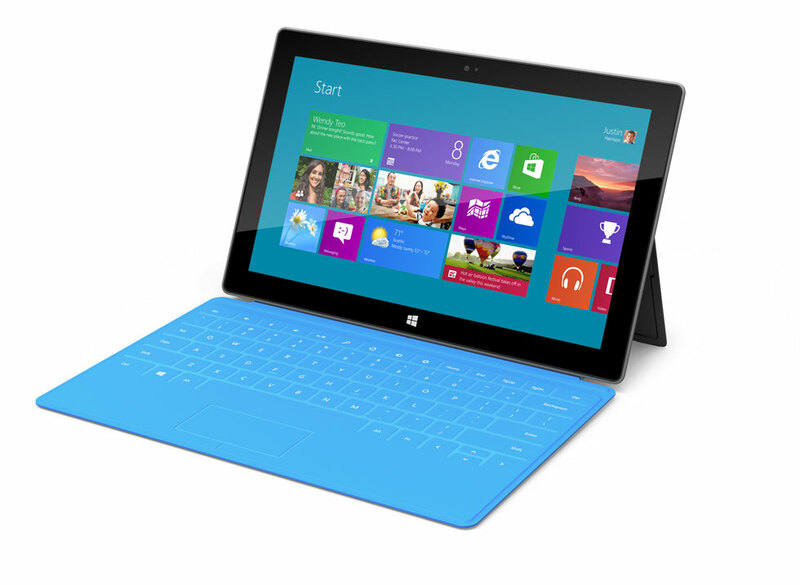 Microsoft Surface Pro - ??? I know that if you look at the specs, the Google Nexus 10 is an amazing piece of hardware, but seems like Android lacks apps made specifically for Tablets. You might be able to get away with rescaled phone apps on a 7-incher, but with a 10-incher, you really have to have proper tablet apps. Otherwise it would look ridiculous and Apple will surely bring out that point in their next keynote. TBH, specification wise, Android has always been up there. It's the software that is inconsistent and the UI not being snappy. I guess both will eventually change for the best. iPad4 and iPad Mini both rule when it comes to software ecosystem. But then again, both of them are so boring. Too predictive. Too standard. Some people don't like change - that's why they are still selling iDevices like hot cake. Neither do I – to be honest - but I like to learn to use new stuff that can -maybe not right from the beginning but eventually- result in better productivity and satisfaction. When I got my iPhone 3GS, I thought a closed platform was the way to go when it came to phones. But once I jailbroke my iPhone, I felt that up to a certain extent, you should be able to change few things. None of the tweaks I have done to my iPhone does not make the whole experience ugly. There are millions of tweaks out there that do not fit with the UI, but it doesn't mean you have to put all of them in. I just feel, I am only renting out Apple's stuff when I buy their products; not just getting one for myself. I don't like that. Then there is the Surface. Microsoft's Surface RT that was released a few days ago, is much better )for me at least0 than the current Tablets in that it comes pretty close to the PC. But it still does not work as well as a PC. It is still pretty compromised. Not as much as what iPad and Android tablets are btw. But it is still pretty compromised. Paul Thurrott explains the compromises of Surface RT in his latest article. Read and see why Surface RT might not still be the one to get. He explains everything so clearly. Then, Surface Pro it is - which means, I have to wait till January. Even then, it might not be readily available. I might have to wait a few more weeks before I buy it. Looks like most people are holding off till they release the Surface Pro. The demand will be massive. But price will play a big part in the purchase. I doubt it will be any cheaper than an Ultra-book But if you remember what Steve Ballmer said, a price between $300 ~ $800 would be very good for such as device, is it too optimistic to assume that the Surface Pro (base model) will be priced around $800, instead of $1000? 3 months is a long time! While it is true that a Tablet should have a proper touch interface for everything, it should also be noted that not everything is possible with a touch UI. Touch UIs use up a lot of screen real-estate because the buttons have to be big and all that. You might be able to sneak in everything that's in a desktop application into a touch oriented app (with touch scrollable lists with millions of items), but it won't be great. You need to have the ability to at least use an application that is not available with a touch UI. Something is better than nothing. It is just "a" solution, it is not a beautiful solution - but what can you do if there is no other option? Microsoft had to give up the beauty and consistency for this. Apple would never put the desktop in Surface. They would only go with the Metro UI. I too wish that everything was possible with the Metro environment, but NO. It is not. But I believe you can make a Metro Office suite, especially when Microsoft has developed that radial menu. We will see. I believe we will move slowly towards Metro, even on the desktop. We don't have to use a mouse, if there is a better option, right? One might argue that one should use the devices on their own merits. Maybe my problem is that I want every device to be able to do everything my PC does. But that's me. why android? have you seen how bad the android apps on a tablet are? they are just scaled up phone apps. i hope the 10" tablet will force people to make proper tablet apps. windows 8 is still untested. the hardware is great. the concept is great. just not enough software. i will wait till they releases Surface Pro and then decide. but i wish i could have one right now.